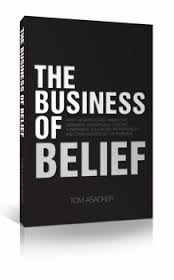 'The business of belief' by Tom Asacker is the best read I have had in awhile. I have been reading a book a week for 35 years. Very few make my recommended list. This one certainly does. I have read it twice already and expect to be studying it for some time. It may even make the permanent spot on my desk where my favourite books live, it is that good. Tom Peters says of this book - "This is a short book. But I hope it takes you, like me, a long time to read it. The Business of Belief earns the word 'profound'—every sentence should be savored." This book "arrived" at a great time for me too as I have been reinventing how I go about my business in the world. 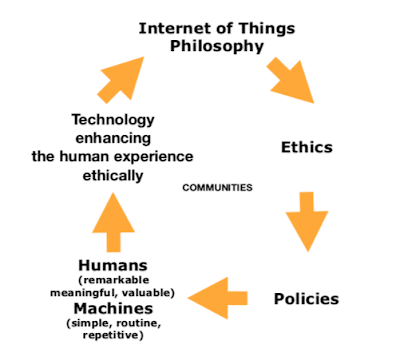 In part my reinvention was triggered by being forced to change the URL of my personal website by February 2014, so I am currently building a new site. Details soon. A consequence of the above is no posts here for a time. See you in a week or two.